Show your Patriotism, support local business & help the environment all at the same time by shopping our huge Patriot Sale!!! This Friday, June 24th thru Saturday, July 2nd all red, white and blue clothing, shoes, handbags, and jewelry will be 25% off or more! In addition, all pink and blue tags will be 50% off and white tags are 75% off! 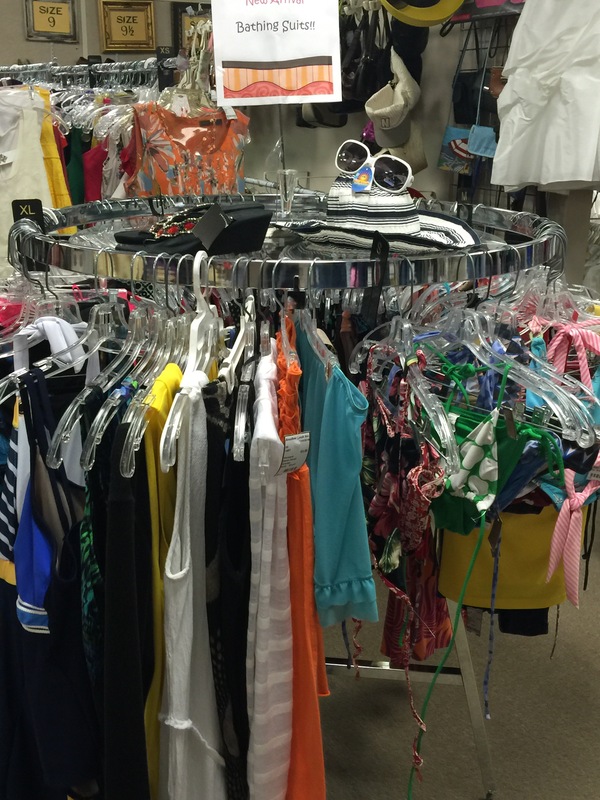 Don’t miss out on fabulous tops, shorts, capris, bathing suits, accessories, shoes and more…even for the kids! Need a great new handbag? We have some awesome new arrivals this week in the best brands! 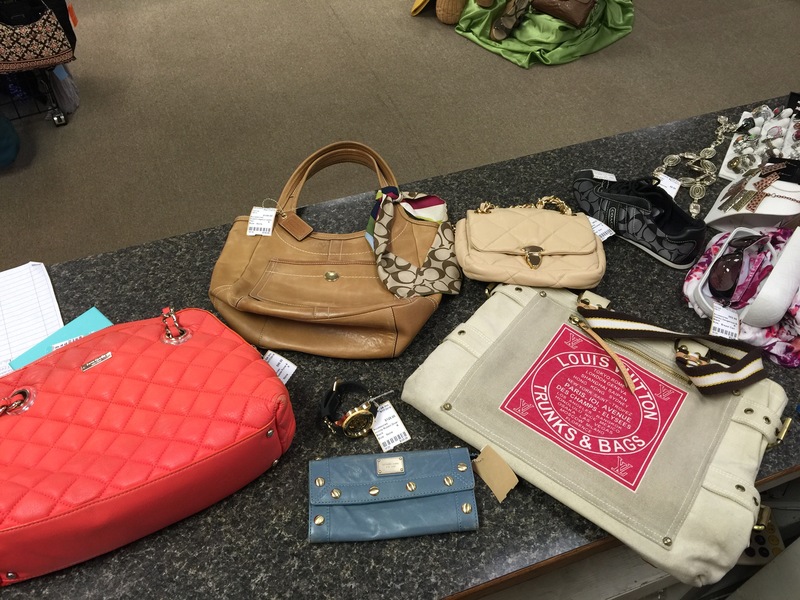 Stop in today to check out Louis, MK, Kate Spade, Coach and more! You’ll never believe our prices! Another Look has everything you need for a great day in the sun! Check out our selection of bathing suits, bathing suit covers, sandals, sunglasses and even pool toys for the kiddos! You won’t believe the prices with many items 50-75% off! 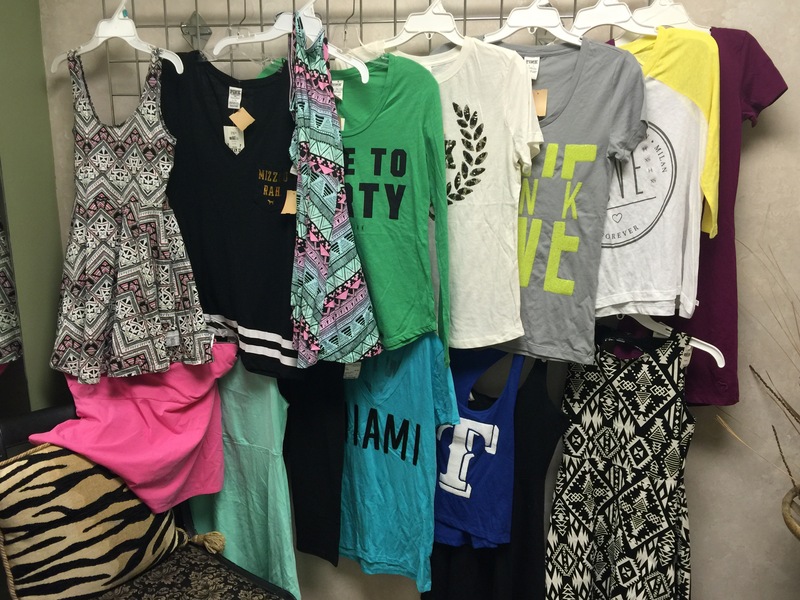 Another Look has tons of items now priced half off! Pink and white tags are now 50% off and blue tags, Melissa & Doug toys and shoes are 20% off. Don’t miss out on this awesome sale! 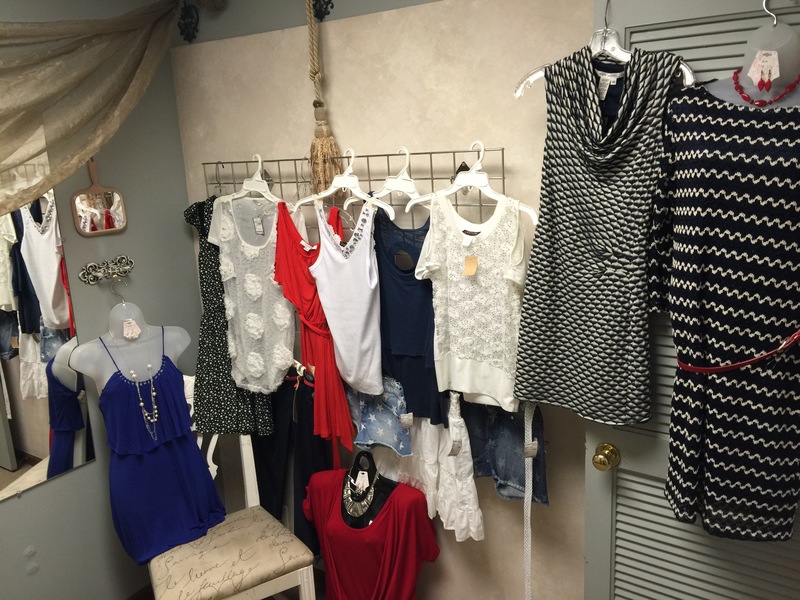 We have the best selection of summer clothing right now…here is a sampling…Hurry In! !